The holiday season is not complete without Gingerbread Cookies! These classic gluten-free, vegan, and allergy-free gingerbread men (and friends) are such a fun sweet treat for all to have this Christmas. Food allergies don’t have to get in the way with this dessert recipe! A simple single-serve, protein-packed, holiday breakfast recipe! A bowl of gluten-free and vegan Gingerbread Quinoa Flakes will give you all the Christmas jingle you’ll need to start the day merry! I have a weird obsession with gingerbread men this time of year. I have not eaten anything gingerbread in years, though! Not one single gingerbread man since I have been gluten-free (over 4 years). The only time I ever did eat anything gingerbread was a few cookies during Christmas time. But I have always just loved them and I am not really sure why. My grandma always had the best soft gingerbread men set out on the dessert table at our Christmas Eve party. I looked forward to them every year! I am not even a big ginger fan, so I’m not sure why I loved them so much! And come to think of it, I have no gingerbread recipes on the blog…until today. And what better way to create my first gingerbread recipe than to make it in the form of quinoa flakes! One of my favorite breakfasts to start the day with! In a large microwave safe bowl, place all the ingredients together stir and then add the water and stir again until combined. Microwave on high for about 2 minutes, remove, and add any toppings you’d like! And what better way to showcase the holiday classic? With a round-up from around the blog world of course! I just went through my 6000 pins and picked out the ones having to do with gingerbread! Everyone has their own spin, I love it! (Since I posted this years ago, I have some more gingerbread goodies for you too! 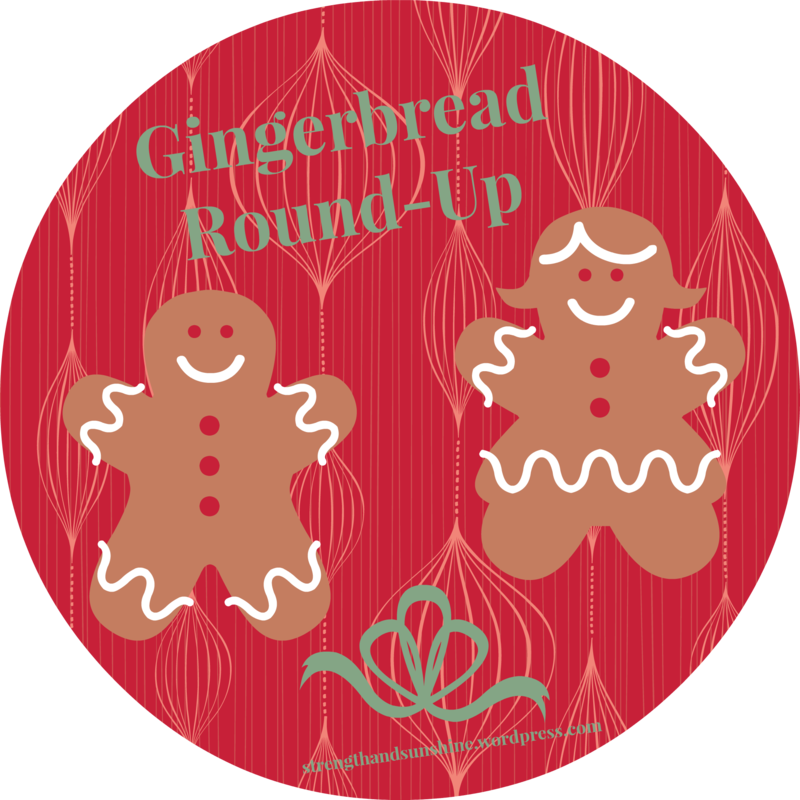 Gingerbread Doughnuts, Quinoa Gingerbread Coffee Cake, and Soft and Chewy Ginger Cookies! Small Batch Gingerbread Cookies – Yeah…ImmaEatThat. + Do you like gingerbread? + Leave a link to your favorite gingerbread recipes in the comments!